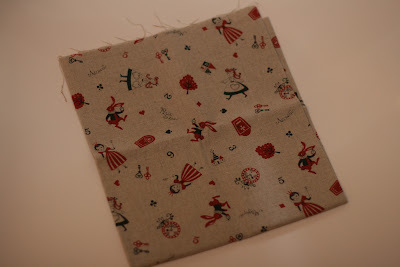 A cool Alice in Wonderland inspired fabric sample, from Sunday Stash. 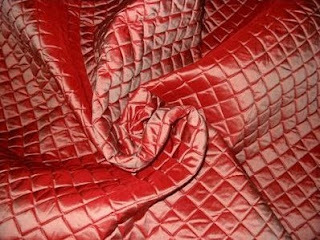 Several shades of Alice in Wonderland Fabrics that would be great for Alice in Wonderland Halloween Costumes. Someone is putting together some Alice Wallpapers for download. Alice in Wonderland inspired home decorating at the Steampunk Home.